Recently the innovators at PayPal have had a new mission: to help make it easier to run a small business. One way they’re hoping to accomplish this is their new PayPal Business app. The app boasts a number of features that can help entrepreneurs keep their accounts organized through their mobile phones. Basic – For users who want the basic business version to work under your company’s name and give your business the freedom to accept any form of user payment (kept at a low cost) as well as the ability to accept payment from non-PayPal account clients. Premier – For users who work with a high volume of transactions, desire to access advanced features not available for personal account users and those who accept credit cards. The app includes the ability to create and send invoices, allowing employees to be paid in a timely fashion. The app can also send out reminder messages to customers about unpaid balances. Additionally, users have the power to track their payments and access their account at their fingertips. App users can still access the staple function of PayPal: money transfers. This allows users to transfer funds on the fly to and from their link account. Users can also issue refunds and send payments. PayPal Business also has customer information handled. Users can store contact information, access their history of customer transactions and communicate with their contacts. 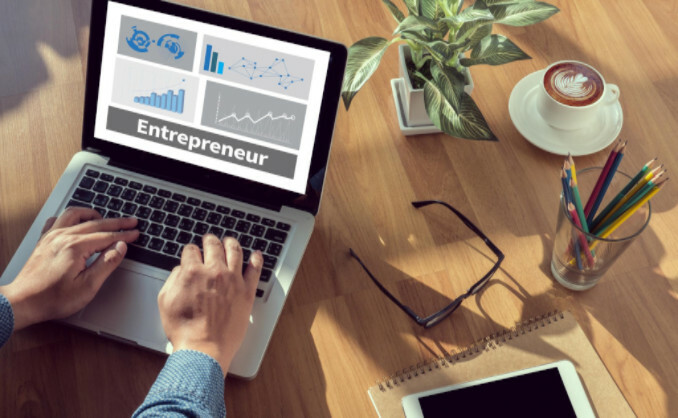 Since running a business can be hard, it’s always beneficial when business owners can gain access to easy-to-use tools that increase efficiency. PayPal Business is one of these tools. For other ways to make running a small business simpler, check out articles like making social media work for small businesses at MaxFilings.